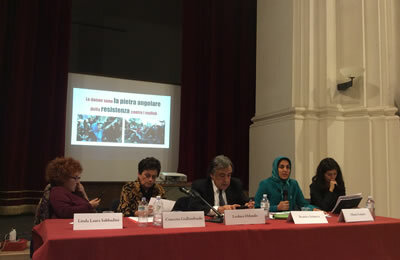 Following is the speech delivered by Elham Zanjani, member of the Women’s Committee of the National Council of Resistance of Iran, at a conference in Palermo, Italy, on November 23, 2017, on the eve of the International Day for the Elimination of Violence against Women. I am here to bring to your attention the history of heroism of Iranian women and of course, the history of their sufferings. Iranian women have a 150-year history of struggle for equality and against dictatorship. This history has placed Iranian women in a progressive position both culturally and intellectually. Women have played significant roles in three major movements in Iran during the twentieth century. The Secretary-General of the United Nations urged for global action to combat violence against women and girls in advance of the International Day for Elimination of Violence Against Women. Violence against women and girls is the most extreme form of misogyny, encompassing domestic violence, sexual assault, and murder. In the most recent UN report, nearly one-fifth of women aged 15-49, across 87 countries, said that they had experienced physical and/or sexual violence from an intimate partner in the past 12 months. While in 2012, almost half of all female murder victims worldwide were killed by an intimate partner or family member, compared with just 6% of male murder victims. the epicenter of violence and injustice against women. 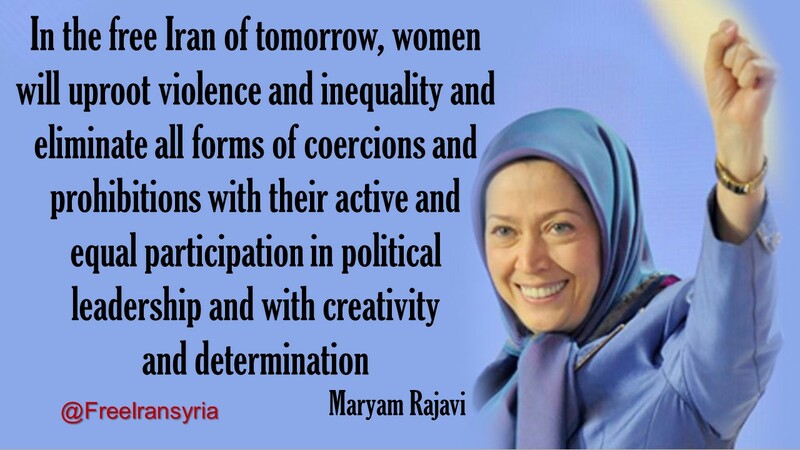 I call on my fellow sisters, the women of Iran, to defy and stand up to this misogynous, anti-human regime. In our country, Iran, the International Day for the Elimination of Violence against Women exposes the crimes of a theocratic regime whose rule is a constant source and sponsor of violence against women. Assaults, intimidation, insecurity, lack of support, denial of rights, humiliation and discrimination against women increase every year under the mullahs’ rule. 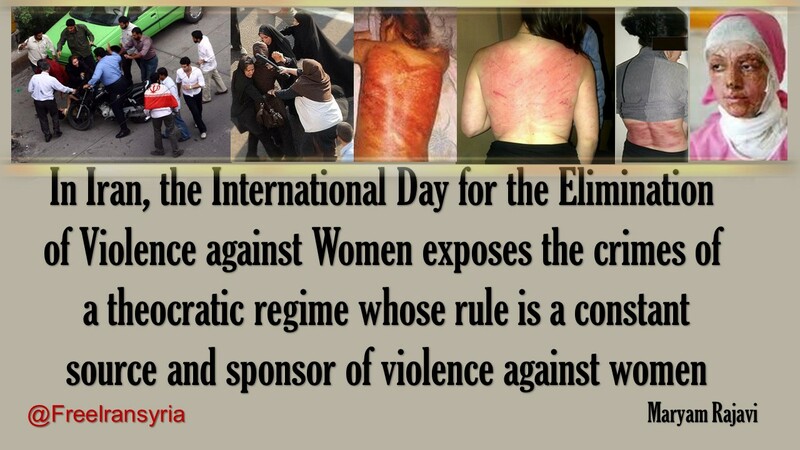 The regime’s extensive measures to impose the compulsory veil on Iranian women and the punishments and humiliation accompanying them are yet another part of the unremitting violence directed against women. Today, the number of victims of corruption surpasses hundreds of thousands in Iran. The age of young girls dragged into prostitution has dropped considerably and the age of run-away girls has reached 9. At work place, at school, on the streets, at home and in the family, discrimination against women and humiliating them, and various verbal and psychological forms of violence have become a pervasive epidemic. Trade of girl children on the edge of cities has become a common practice among impoverished families afflicted with addiction and imposes a new form of slavery on destitute women. In reality, the rule of the mullahs’ religious dictatorship is the source of expansion and aggravation of such inhuman relations. Wasting the country’s assets and revenues on criminal wars in the region, the consequent poverty and destitution afflicting the entire Iranian society, as well as the adoption and implementation of medieval laws are some of the ways in which they promote inhuman relations. 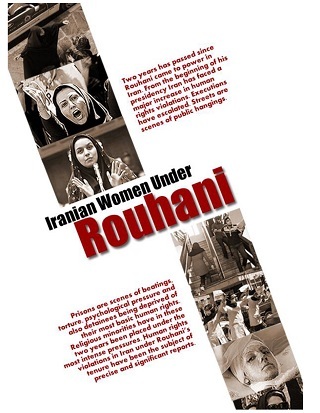 This regime has revived the most backward traditions and customs --that either had no place in society or were being eliminated four decades ago —and turned them into tools for subjugation and suppression of women. Under the mullahs’ rule, violence is promoted under the law. The regime’s anti-Islamic Penal Code as well as the laws sanctioning polygamy, temporary marriages and honor killings constantly fuel violence against women. A plethora of inequalities and injustices have jeopardized Iranian women’s status, including their inferior positon in the family, being deprived of job opportunities, and other discriminations which have made Iranian women the main victims of the country’s economic bankruptcy and the enormous tide of dismissals and layoffs. To defend such oppression, the mullahs have openly declared war against the Convention on the Elimination of All Forms of Discriminations against Women (CEDAW) and have refused to sign onto the Convention for the Elimination of Violence against Women, seeing them as threatening their regime. 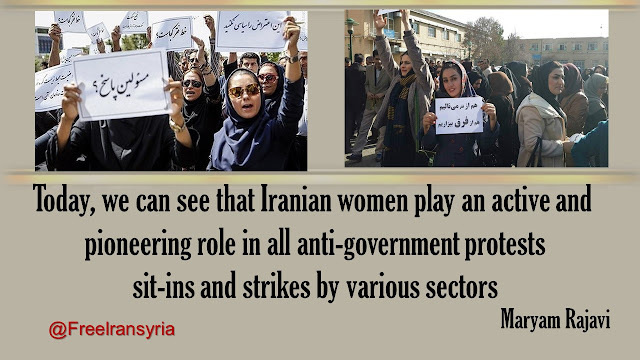 In contrast, Iranian women have not given in to all these discriminations and pressures, but have undertaken their place at the forefront of the struggle against the mullahs’ misogynous regime. 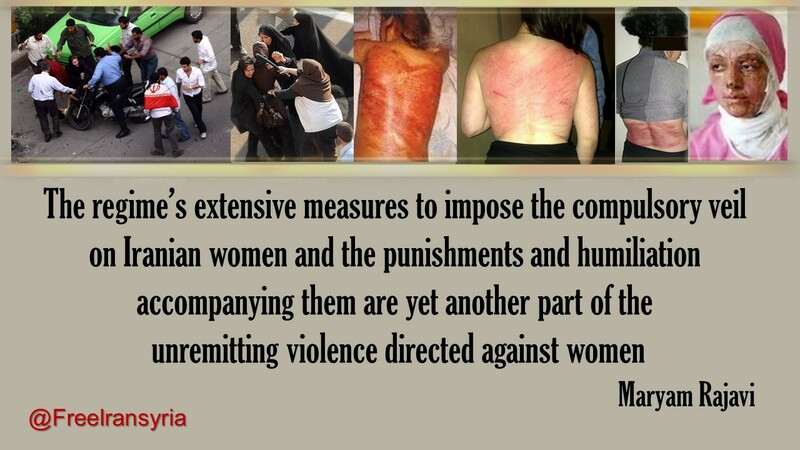 This is why the clerical regime holds deep resentment towards the women of Iran and particularly the resistant women. 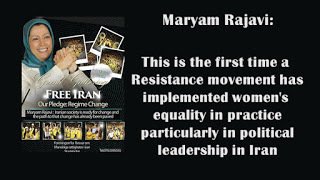 It is common knowledge that the most savage tortures and brutish treatments were directed against female prisoners, and the PMOI women in particular in the regime’s dungeons. By torturing and executing tens of thousands of combatant and Mojahedin women, the regime tops the list of all perpetrators of violence against women in today’s world. We will never forget the tortures inflicted on PMOI and other combatant women in the “Residential Unit” in the 1980s to crush their resistance. Nor will we forget the savagery and atrocities committed in Kahrizak and other torture chambers against Iran’s sons and daughters in 2009. Iranian women, however, are proud to have stood firm against the mullahs’ barbarism. 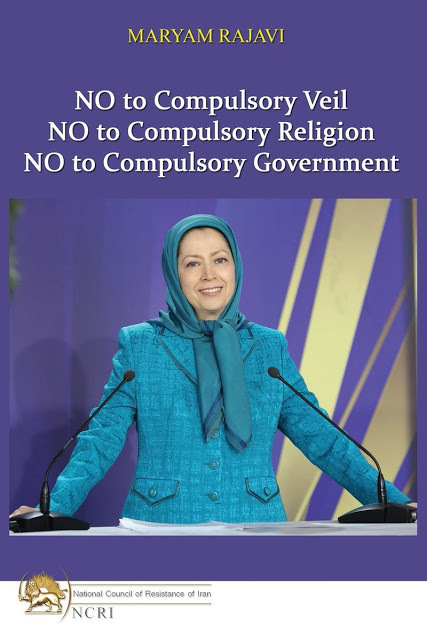 They include young high school and college students who exposed the mullahs’ true nature and staged protests against them in the very first years of their rule, the heroines who persevered in Ashraf, and the PMOI’s Central Council that leads the democratic movement against the mullahs. Together, they have built an insurmountable barrier against the clerical regime. Today, we can see that Iranian women play an active and pioneering role in all anti-government protests, sit-ins and strikes by various sectors. In the free Iran of tomorrow, Iranian women will uproot violence and injustice with their active and equal participation in political leadership. With creativity and determination, they will eliminate all forms of coercions and prohibitions for women and create a democratic and free society. On the International Day for the Elimination of Violence against Women, this is a call to stop the state-sponsored violence against women in Iran. Not only the clerical regime's Constitution and laws institutionalize violence against women and sanction the cruel punishments of flogging, stoning and blinding, but the regime systematically and formally undertakes violent measures against Iranian women day and night, throughout the country, an ongoing trend which follows an unprecedented brutal crackdown in the 1980s, eliminating thousands of oppositionist women. what happened in jails during 1988 Massacre?